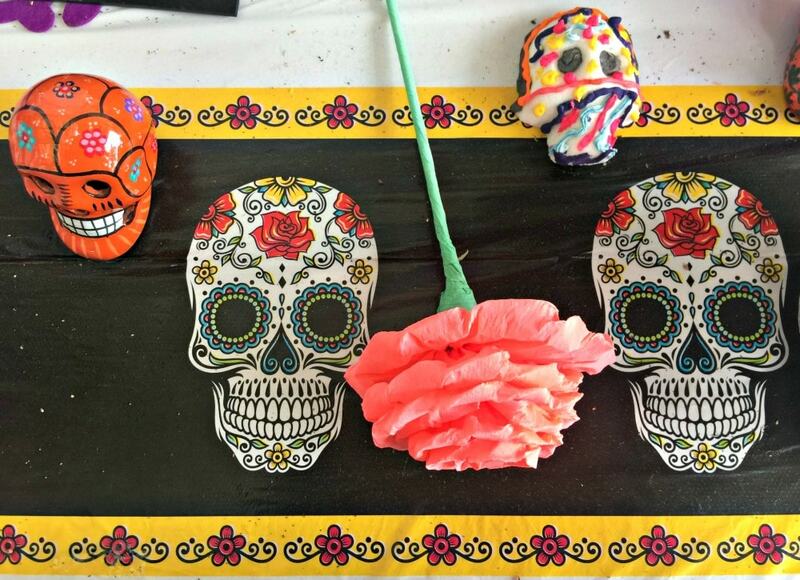 “Día de los Muertos” is often confused with Halloween, but it is far from it. Here to help you better understand the traditions and customs of this Mexican holiday, here are Day of the Dead facts. Day of the Dead, or “Día de los Muertos,” has become increasingly popular in recent years, both in Mexico as well as here in the United States. The movie “Coco” was a huge success at the box office, and, for many people north of the border, it was their first introduction to this unique piece of Mexican culture. Día de los Muertos ain’t Halloween – Dia de Los Muertos is about celebrating the dead, not being afraid of the dead. It’s a holiday to celebrate the loved ones who have passed away and invite their spirits into their homes to rejoin the family. The origins of the Day of the Dead go back – waaaaay back – to about 3,000 years ago in the pre-Hispanic population – long before the Spaniards “paid a visit” to Mexico. The celebration took place in the 9th month of the Aztec calendar, around August in our current calendar, and lasted the whole month! More than One Day – One of the most interesting Day of the Dead facts is that actually takes place on TWO days – technically, sometimes three. 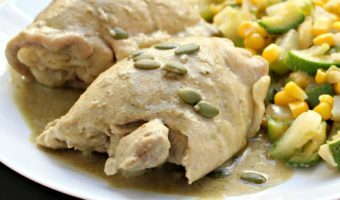 In most regions of Mexico, the official dates are November 1st — Día de los Angelitos, dedicated to children — and November 2nd, or also known as Día de los Difuntos, for adults. But in many areas, people proceed to the graveyard for a vigil beginning after dark on October 31st while their American neighbors to the North are running around their neighborhoods on door-to-door candy expeditions. 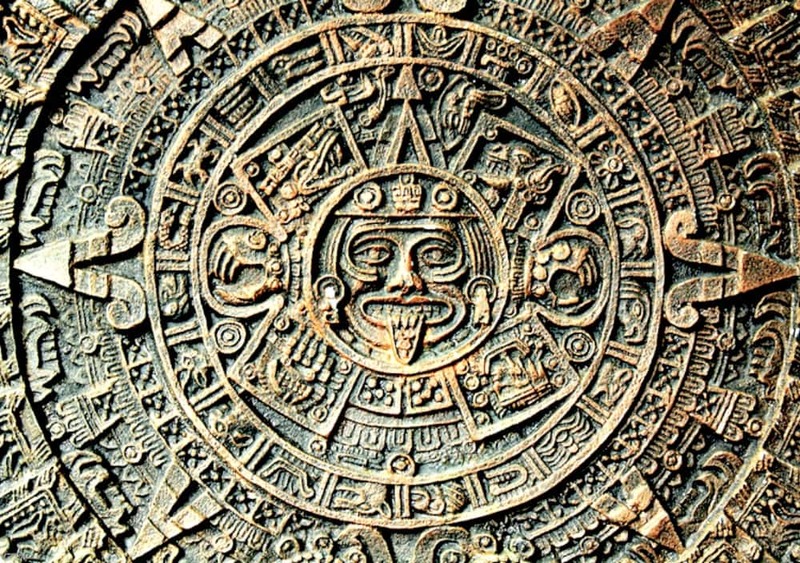 Calendar games – Back in the 15th century when the Spanish Conquistadors arrived, they totally freaked out at the sight of all of those skulls and skeletons as well as the whole practice itself. 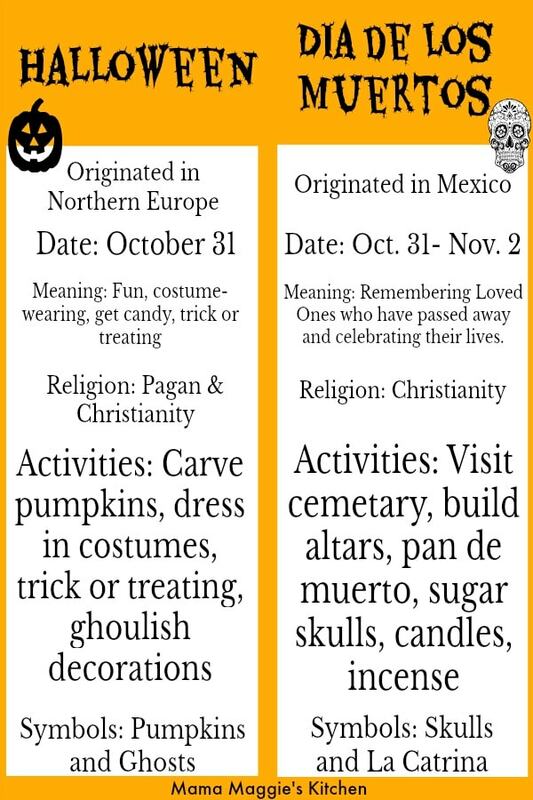 In their attempt to convert the locals into the Catholic faith, the Spanish played with the calendars and pushed the holiday to November in order to coincide with their All Saint’s Eve (Oct. 31st) All Saint’s Day and All Soul’s Day holidays. Altar Ego – One of the most important traditions of Día de los Muertos is the construction of altars – both simple and often elaborate. Here the four elements of Mother Nature come into play – Water, Wind, Fire, and Earth. This isn’t your 70s band “Earth, Wind & Fire.” It’s a heck of a lot older than that. In this tradition, fire is represented by candles and flowers are for the earth. 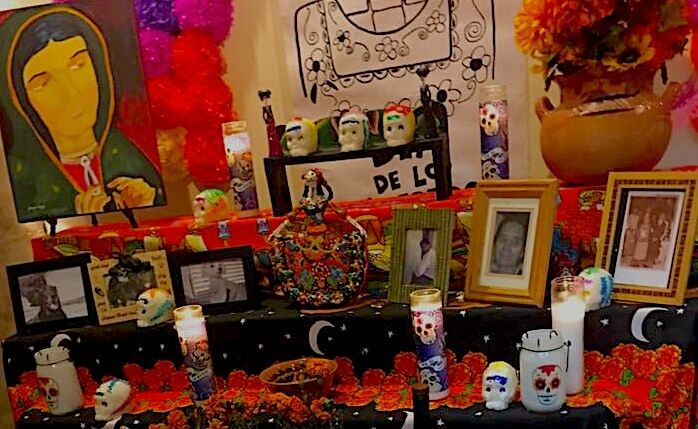 Some of the offerings or elements of the altar itself may include the favorite adult beverage of the departed loved one (tequila for some, mezcal for others, red wine for me when I go). 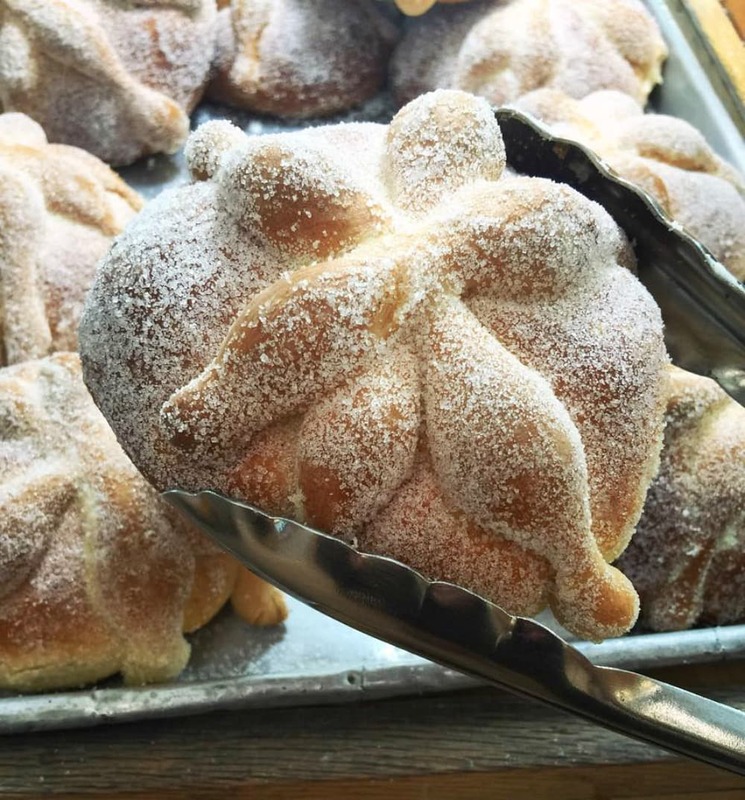 You may see fruit, or bread (pan de muerto). There’s a Party in the Graveyard full of Treats, not Tricks – Traditionally, on October 31st, families embellish the graves of their departed relatives with all sorts of things and get ready for a late night vigil. It may take a lot of caffeine for some to stay up but the celebration of the life of the departed focuses on happy memories, not mourning their loss. The vigil lasts until dawn and, of course, it includes lots of food, music, and drinks. That must sound pretty strange for non-Mexicans but, hey, it’s a celebration of life! In larger areas and cities you’ll see parades and huge fiestas. Prices are in pesos, not dollars. Candy skulls or “sugar skulls” are a big part of the celebration. These “calveritas” are placed on the altars of loved ones is more of an urban area custom. 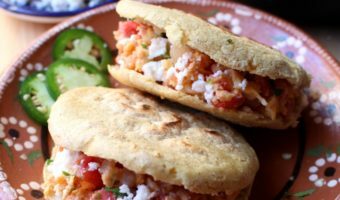 In rural areas, the return of the dead is celebrated with traditional dishes on the altars. We have had sugar skulls in our house, and, if you collect them at home, be forewarned. 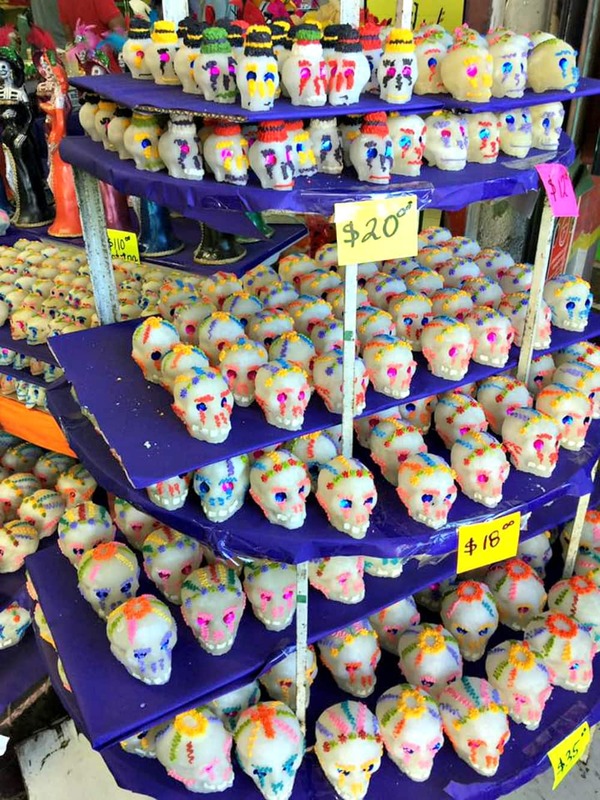 Due to heat and moisture, those colorful sugar skulls will deteriorate over time. It can get pretty ugly and you may have to toss ‘em before they get really really dead. 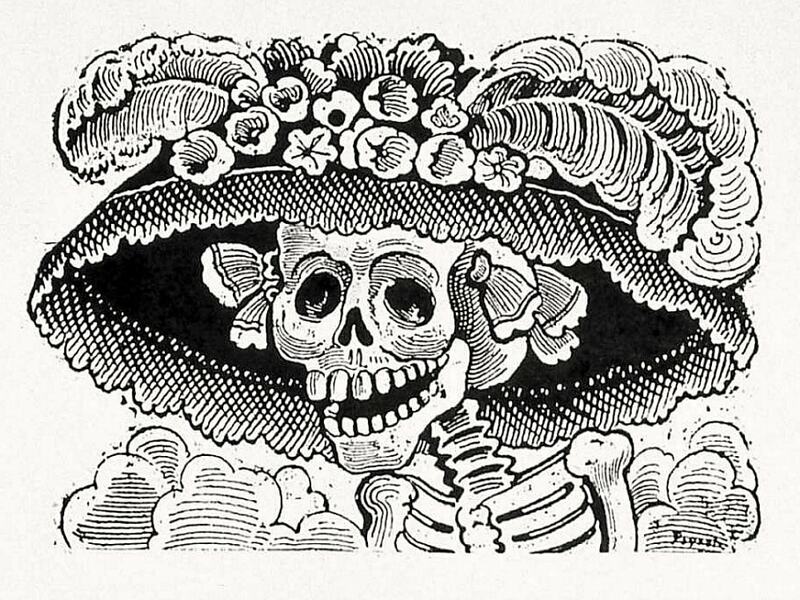 She’s a Lady – The most famous skeleton of all is known as “La Calavera Catrina” or “La Catrina.” Created back in 1910 by the Mexican artist José Guadalupe Posada, she has become one of the most iconic images of the Day of the Dead. In fact, Diego Rivera, the Mexican muralist, and husband of Frida Kahlo, featured “La Catrina” in one of his most famous pieces, “Dream of a Sunday Afternoon.” She is often imitated but never duplicated and is the inspiration for thousands of costumes. Forget when the swallows come back to Capistrano. Your Returning Ancestors are Flying in as Monarch Butterflies! 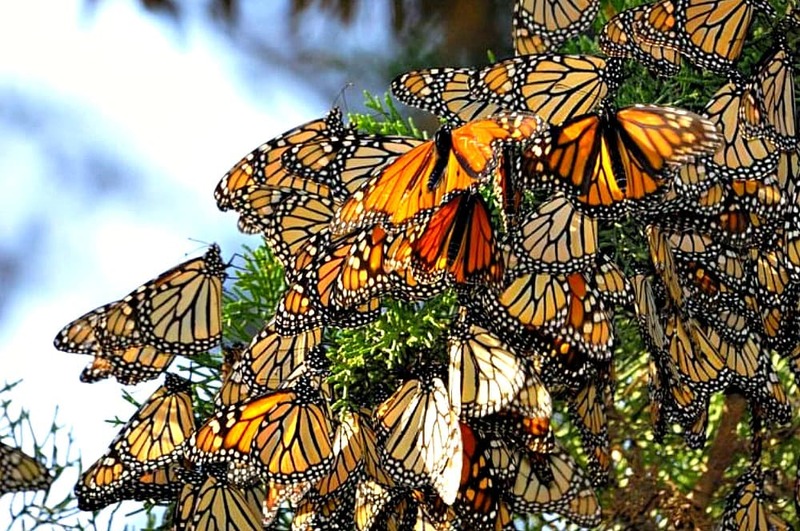 – Each year during the week of November 2nd many parts of Mexico are full of swarming monarch butterflies. They’ve flapped all the way from Canada for 3,000 miles. The Aztecs believed that the spirits of the dead could return in the form of butterflies or hummingbirds. This is why butterflies are another decorative motif of Día de los Muertos. Even more evidence of the whole death and rebirth theme. Some interesting Day of the Dead facts! Don’t you think? The Dead Get Their Own Bread – No. Not “The Grateful Dead” (Can you tell I’m stuck on oldies bands?) but you will be grateful when you bite into this delicious treat. The departed ancestors get a special baked good called “pan de muerto.” Of all the Day of the Dead facts, this is my favorite. With coffee, this bread is delicious! It’s a sweet egg bread that includes ingredients such as orange peel and anise. 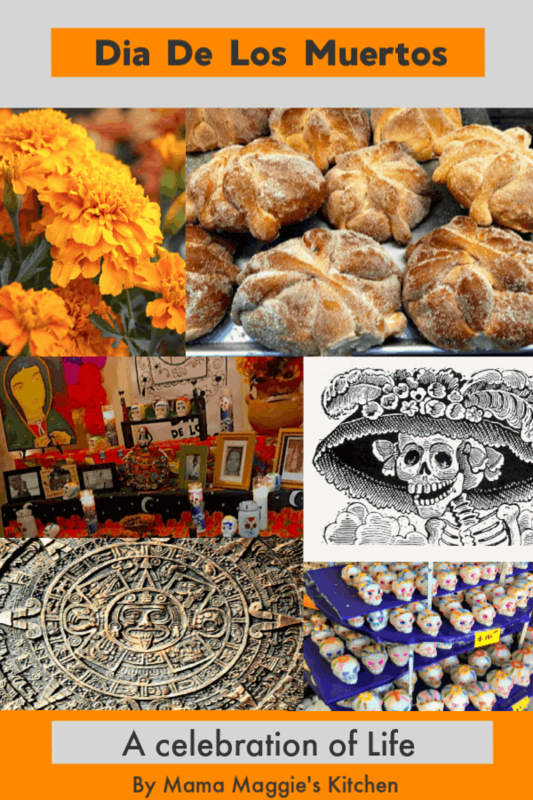 Most often, pan de muerto has strips of dough arranged on top to symbolize crossed bones of the ancestors. 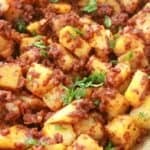 It is eaten by those attending celebrations and also placed on altars as an offering. Even the United Nations has gotten Involved – UNESCO designated this indigenous festivity to honor the dead as “an Intangible Cultural Heritage of Humanity.” Whoa! Powerful stuff! Up in the Great White North of Mexico Out of all the Day of the Dead facts, this one might surprise you. 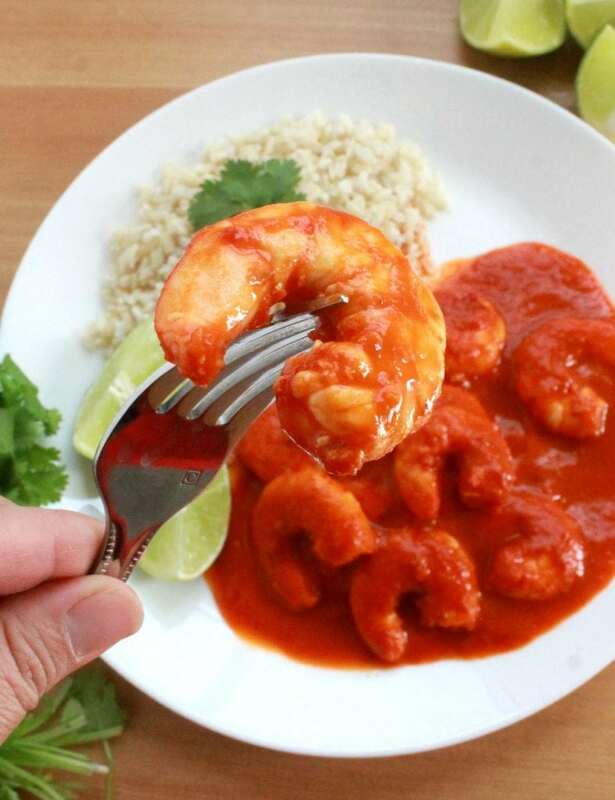 Food varies in Mexico from region to region, and so do our customs. 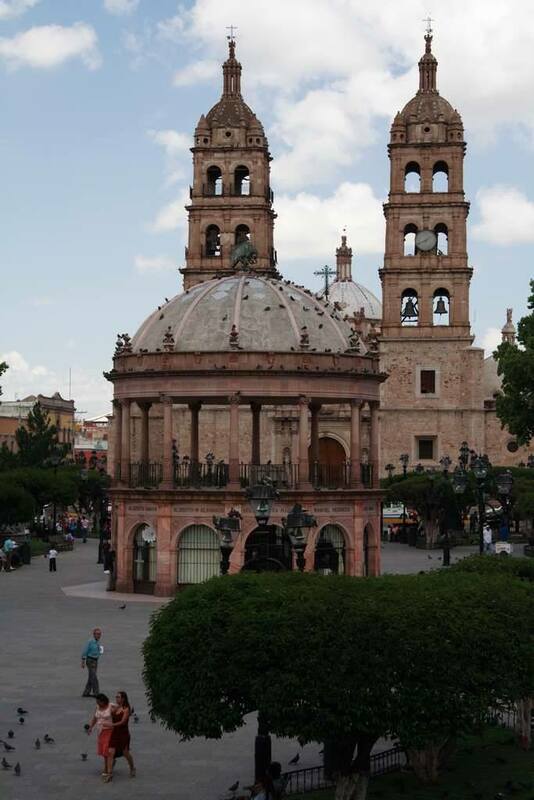 My family is from Durango, Mexico. 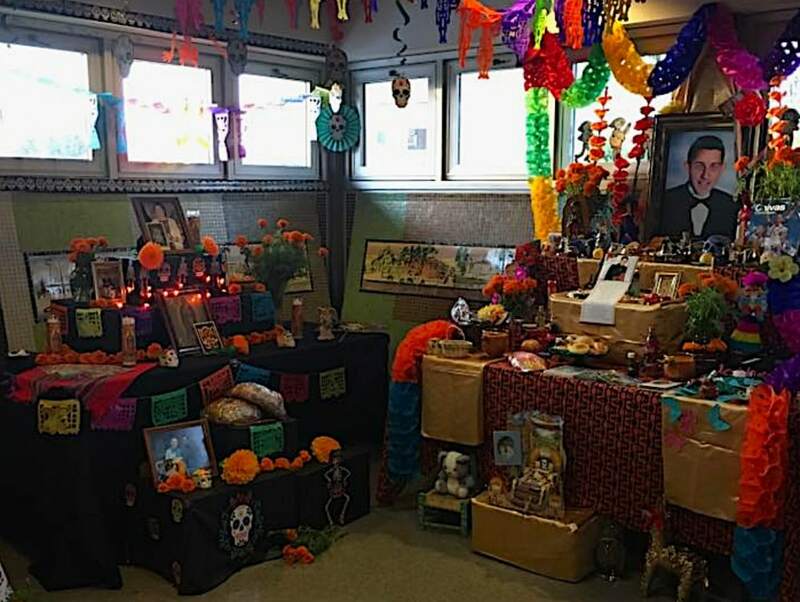 For us in the North of Mexico, Día de los Muertos was a religious day. A day to go to mass and go to the cemetery. We did not build altars. 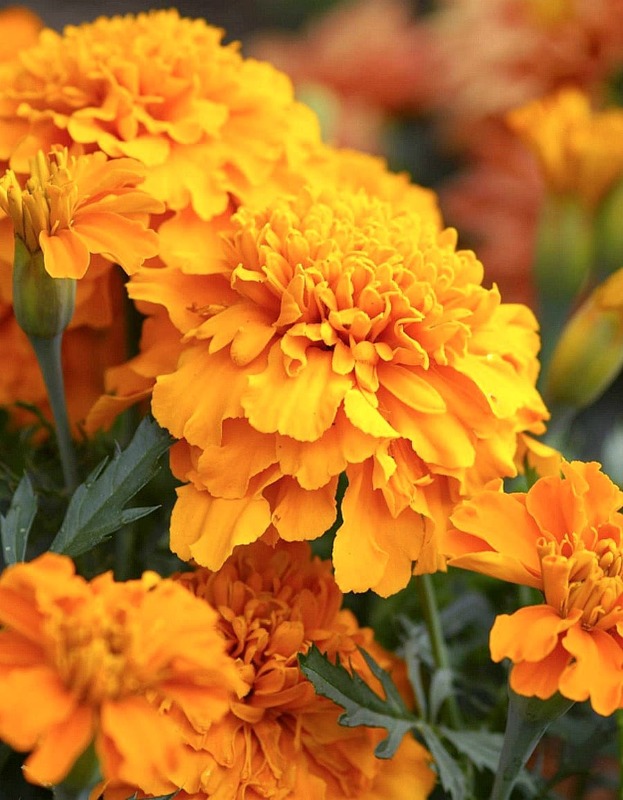 Instead, we had “coronas de flores” (or crowns made of flowers) to lay on the tombstones of our deceased loved ones. I still remember the endless hours of praying the rosary. If you see Northern states now celebrating with altars, this is a recent adoption. I am 3rd generation, not fluent in spanish, my family is.. more Americanized. I didnt know of Dia de los Muertos until I was in my 20’s. 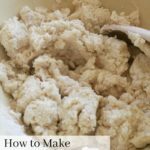 After starting my own family I felt the need to learn more. I immediately found beauty in all of it; such colorful candles, flowers and skulls, thier meanings, family gatherings,the love and respect for the dead.. So now I’m trying to practice those traditions to pass on to my kids. Having facts like this and distinguishing the holidays is helpful to those like me. 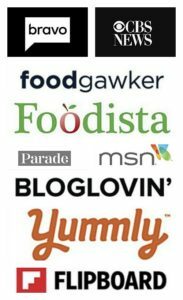 So Thank you for your article. That’s wonderful. I didn’t grow up with Dia de los Muertos either. 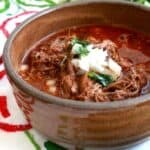 We are from the north of Mexico, and it was not practiced in our home. But, it’s a beautiful tradition. I love sharing my culture with my son. It’s all for the kids, isn’t it?